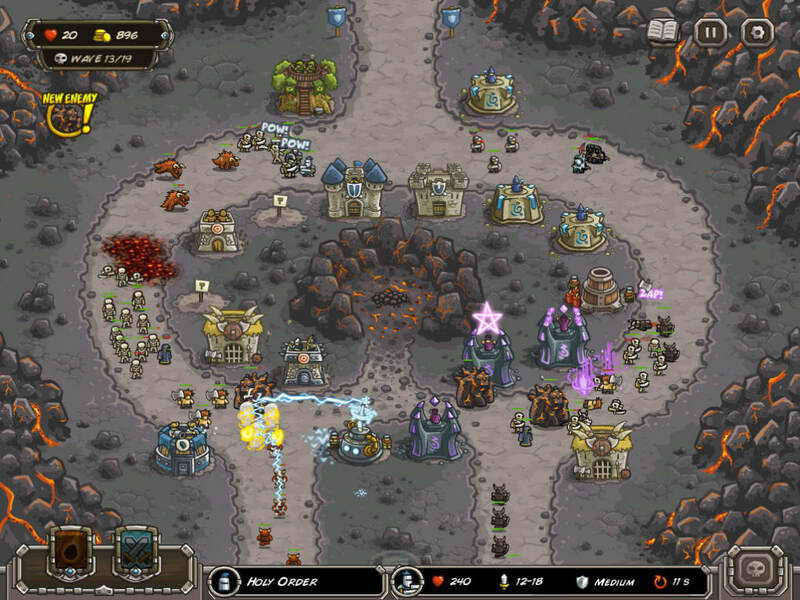 Kingdom Rush is a free game also available for Android, iPhone, and WindowsIt makes part of the category'Puzzle'. 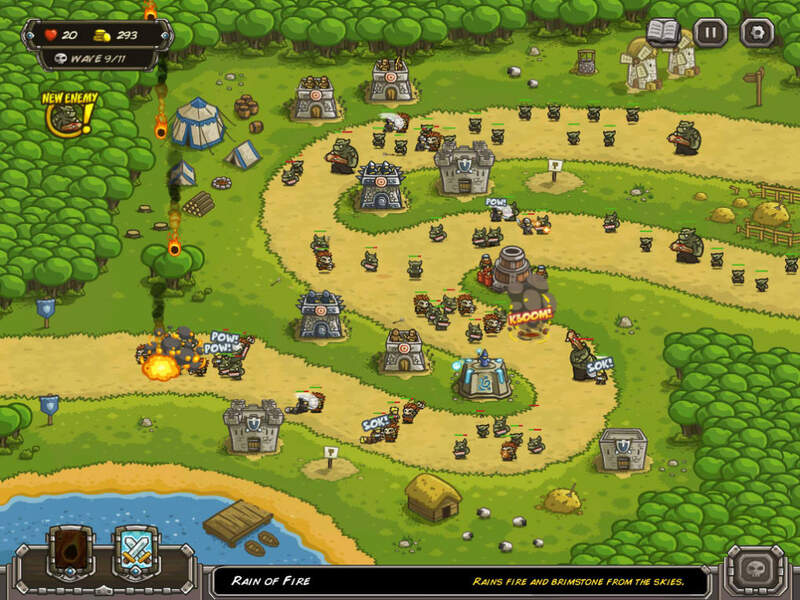 The information about the install size of Kingdom Rush is not currently available. 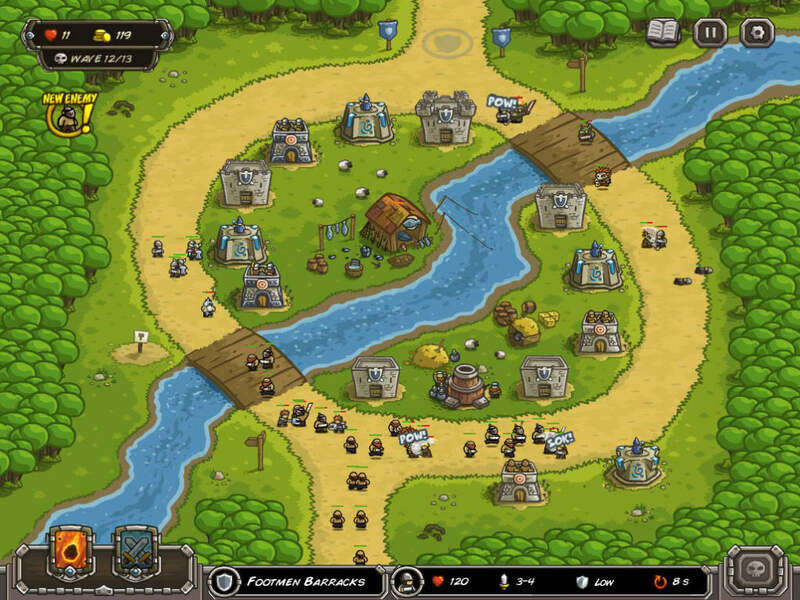 Since we added this software to our catalog in 2013, it has achieved 427 downloads. 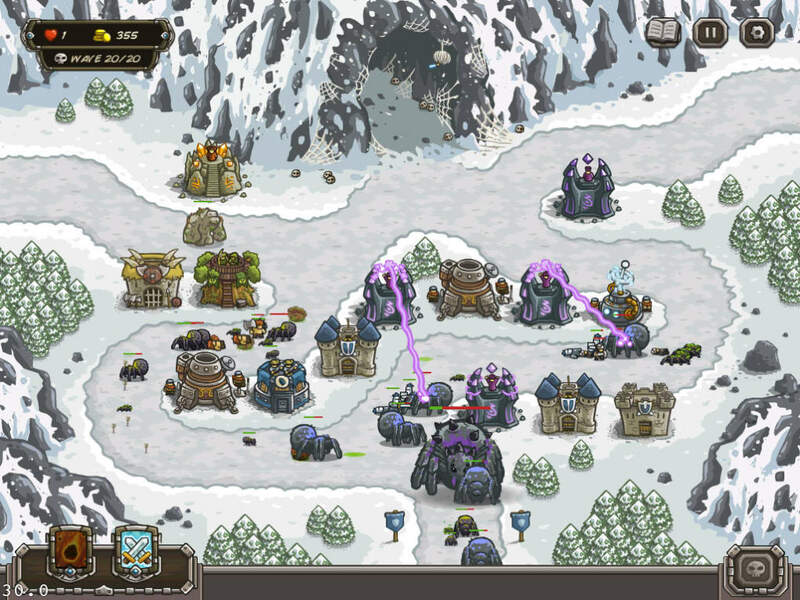 The program version is 0 and the latest update in our catalog happened on 01/02/2013. 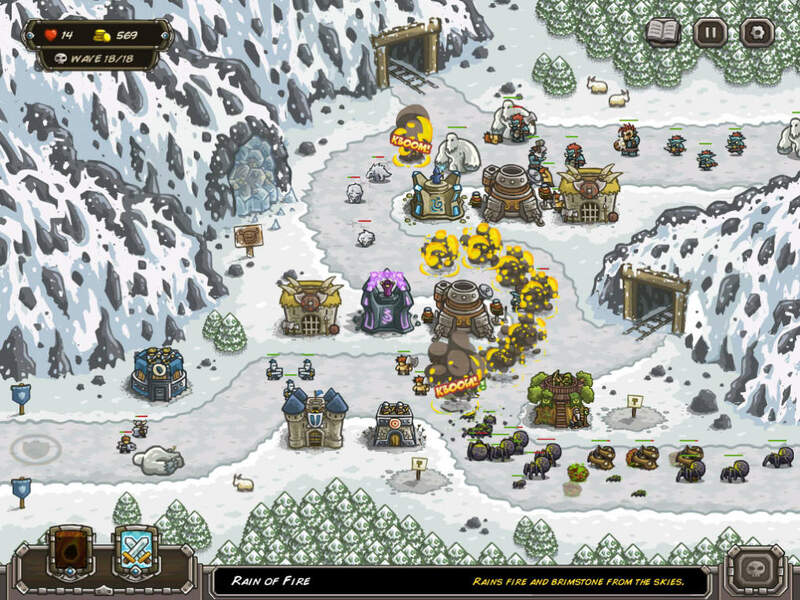 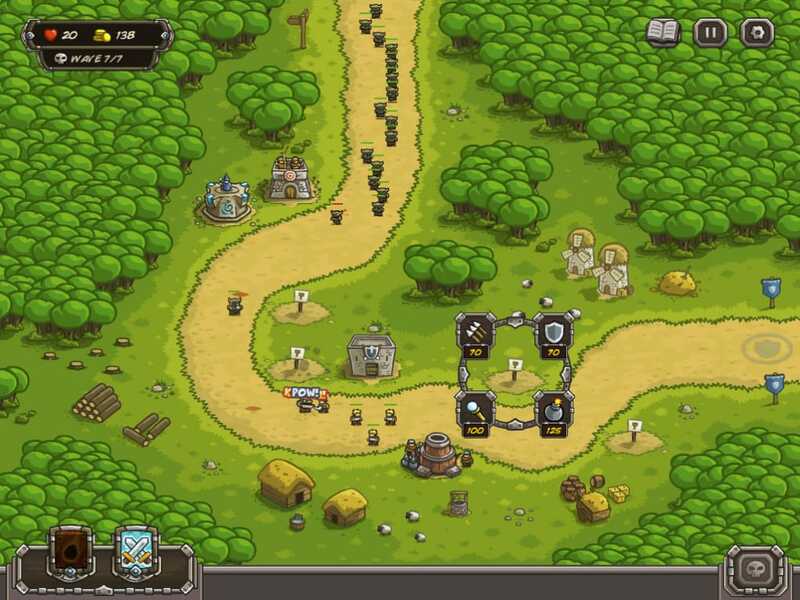 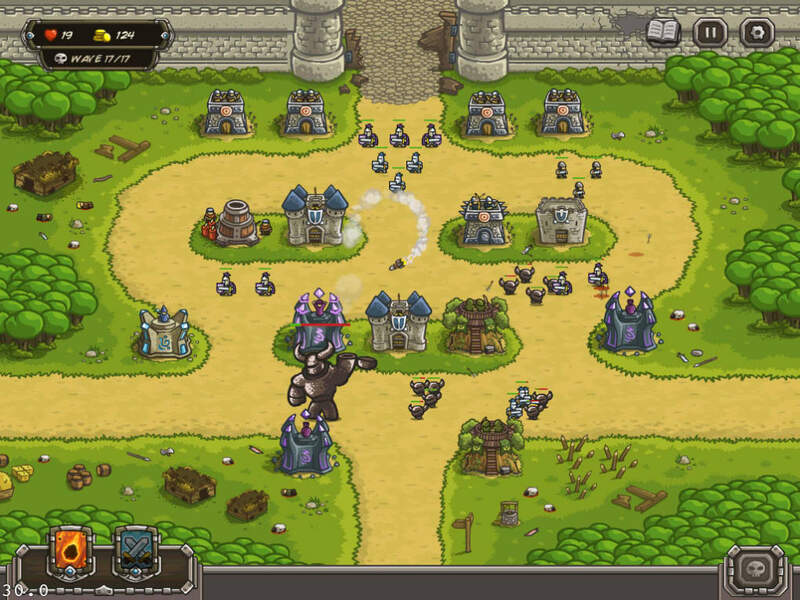 Kingdom Rush is available for users with the operating system Internet Explorer and following versions, and you can download it in English.